Fine Gael TD for Kildare South and Chairman of the Fine Gael Parliamentary Party, Martin Heydon, has welcomed the news that Kildare County Council will be proceeding with the next phase of the Athy Southern Distributor Route on Wednesday, 23rd of January which will involve an Advance Works contract. Deputy Heydon said: “This is another significant step towards the new road and the next phase will involve general site clearance, installation of a new precast box culvert, installation or temporary and permanent boundary walls and fencing and landscaping and planting. “The works are due to take place over an estimated period of six months. 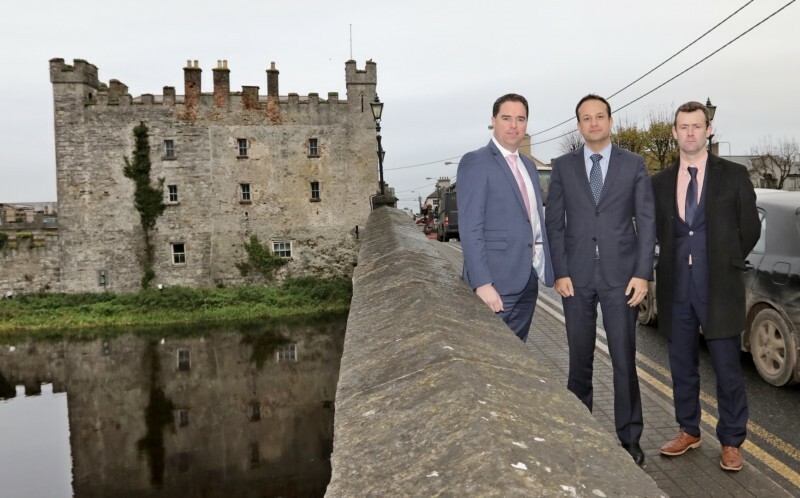 “The need for a ring road around Athy has been fought for and talked about for over 40 years. It has been a number 1 priority for me since I was first elected in 2011 and I am delighted that after receiving Government funding and a commitment to the road in Project Ireland 2040 that we are finally at this stage of the process.